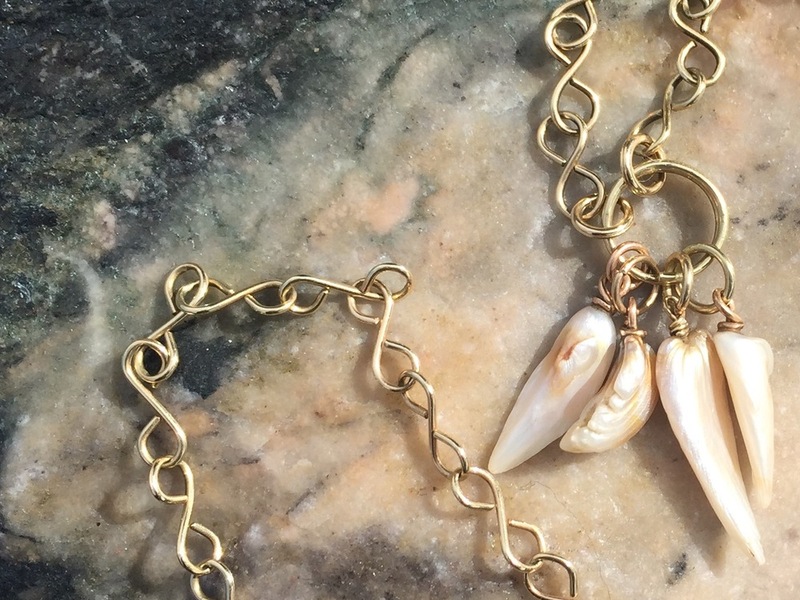 No gem quite captures the imagination like the Natural Pearl - each has it's own individual character and 'soul.' Only such a remarkable work of nature is able to produce something so precious and magnificent. Unsurprisingly, Tara has long been captivated by their rainbow iridescence and lustrous beauty. 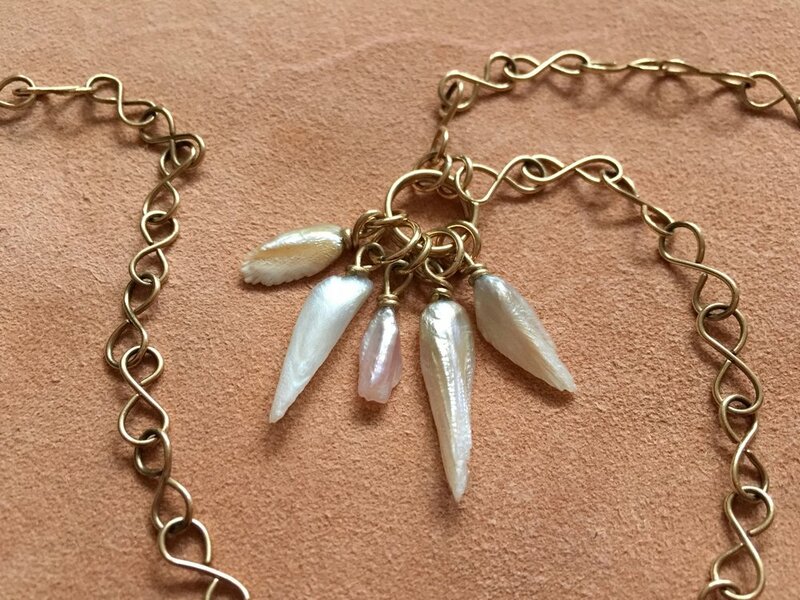 For her, the Mississippi River Pearl is the wildest pearl of them all as they are amongst some of the oldest and rarest in the world. With their endless variety and unique colour, shape and size, they are curious objects, which should be treasured forever.